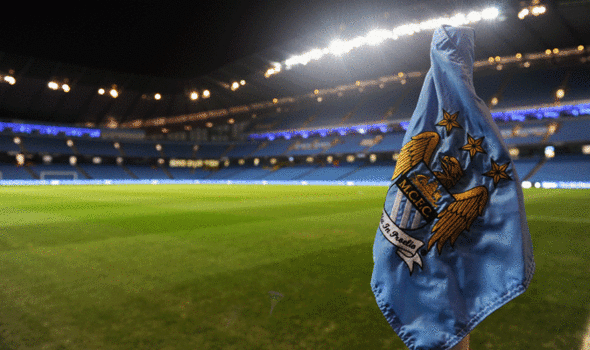 Nearly all games for Manchester City don’t sell-out and end up on general sale. However there are certain games where the Manchester City fans will go to the stadium, especially against their rivals Manchester United. Chelsea and Arsenal . With this tickets cannot be purchased officially, hence you have to use tickets in the secondary market. 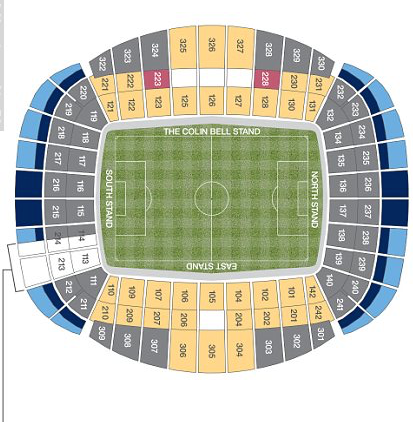 “Tickets for Manchester City matches go on sale to Cityzen club members first. If the match doesn’t sell out, any remaining tickets will then go on sale to non-members. Most games at Manchester City are not sold-out or in great demand unless they play Manchester United when all the tickets are sold. In addition to this the UEFA Champions League games can sell all the tickets, so for recommended advice then see our other teams to see who we recommend for everyone. On the rare occasion that tickets are sold-out then you will find local re-sellers outside Manchester City’s stadium, The Etihad. Tickets for the big games will be more expensive and therefore if possible check online via our trusted supplier to purchase prior to arrival. As the new stadium has increased in capacity then we fully expect that more tickets will be available officially and on the secondary market.